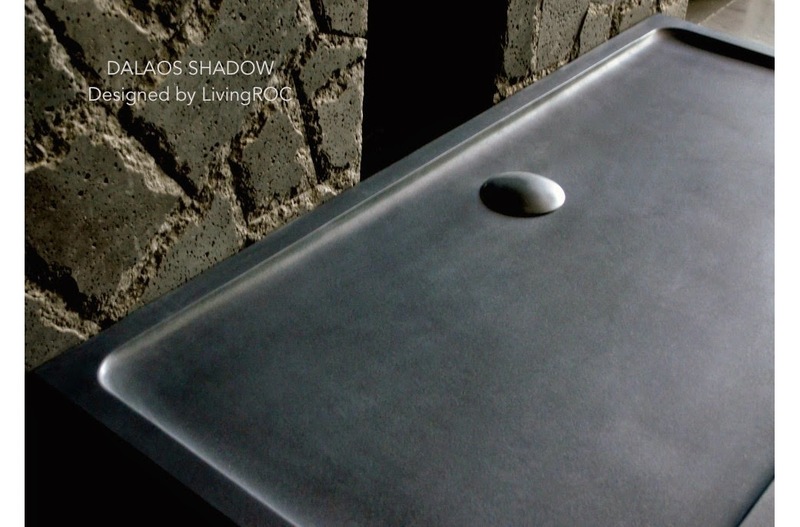 We also have available at some generous sizes as well our Dalaos model at 72"x36" available in Gray Granite or our grade A pure Black Shanxi Granite the Dalaos Shadow. This large piece of stone cut from a block of granite is preformed to create an effective water slope. 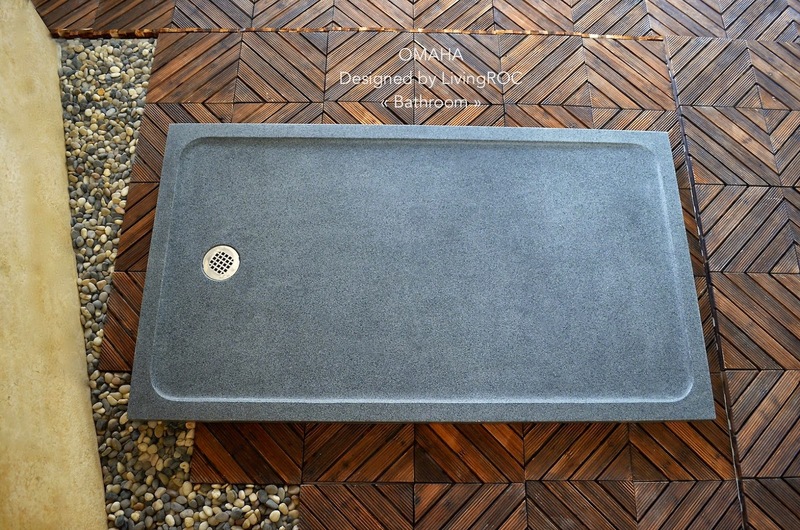 Omaha is our stone shower base measuring in at 63"x36"x2". 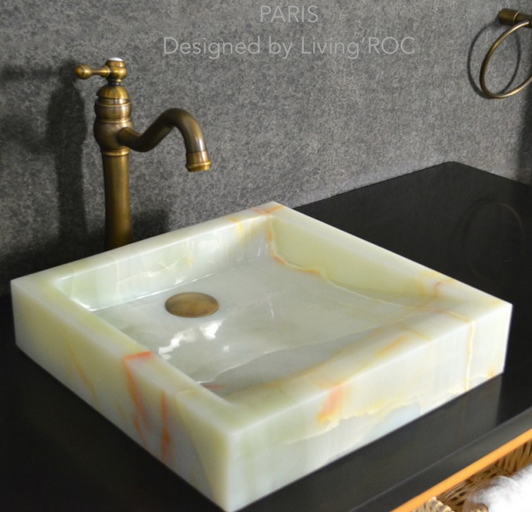 Add value to your home by transforming your bathroom into an oasis of elegance, calm and tranquility. 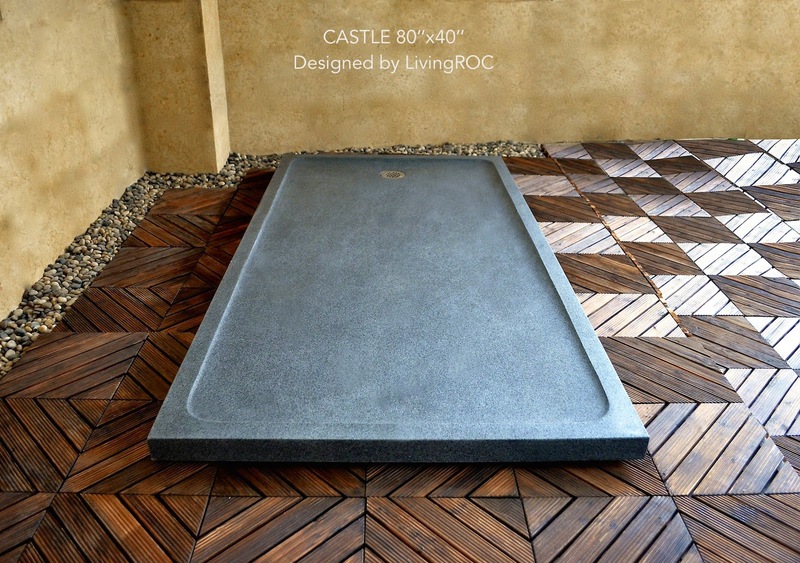 We invite you to explore and imagine what our collection of Shower bases can do for your home here at LivingRoc.